This FREE event is an opportunity to learn about all of the members benefits that are available with the Southaven Chamber of Commerce! Come and see what all the excitement is about! BRING YOUR OWN LUNCH! Chamber 101 - Brown Bag! 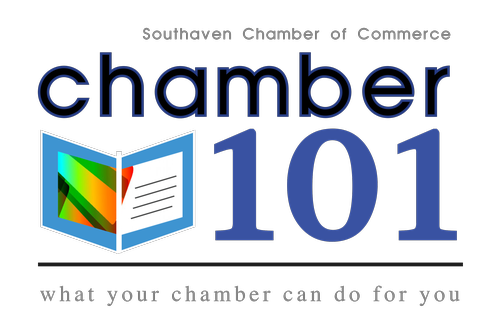 Bring your own lunch and stop by to learn how the Southaven Chamber can impact your business!